Flying Lotus, the man behind the Brainfeeder label, last year’s Los Angeles album and all sorts of other crunked out, scrunched up hip-hop goodness, has a new album penciled in for “early next year” on Warp, and will be contributing the next DJ Kicks compilation in November. Hopefully. 1. Doing this ‘Dj Kicks’ thing.. I have no idea what’s gonna happen honestly but I’m gonna try and make sure to put on some of those myspace tunes that never came out and some other b-sides and new new, who knows..
we’ll see.. Really want to get this out for y’all around November. 2. 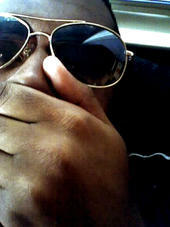 Just finished up a remix for Shafiq’s upcoming Plug Research LP. Got a couple more remixes to do..
3. Brainfeeder is doing some prettttty fun stuff I have to say, we are starting our ‘Brainfeeder Sessions’ at the Downtown Independent theater in LA every 1st Sunday of the month. Starting Sept 6th. for the first one we got Dorian Concept and Dr. Strangeloop doing a special experimental set with visual madness…we’ll also be showing the film ‘Le Planete Sauvage’ on the big screen. 4. Last but not least, im pretty excited to tell you all, the new LP is shaping up nicely. Being totally honest, I know without a doubt this album IS my best creative work thus far. I’ve been working with a lot of really incredible people to make this thing the best it can be. It’s coming out on Warp early next year. 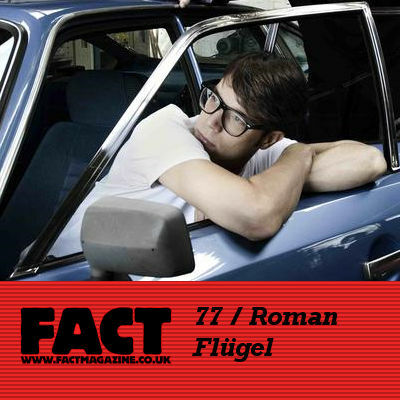 Roman Flügel is perhaps best known as one half of Alter Ego, whose 2004 single ‘Rocker’ was one of the biggest tunes to emerge from the post-electroclash diaspora. 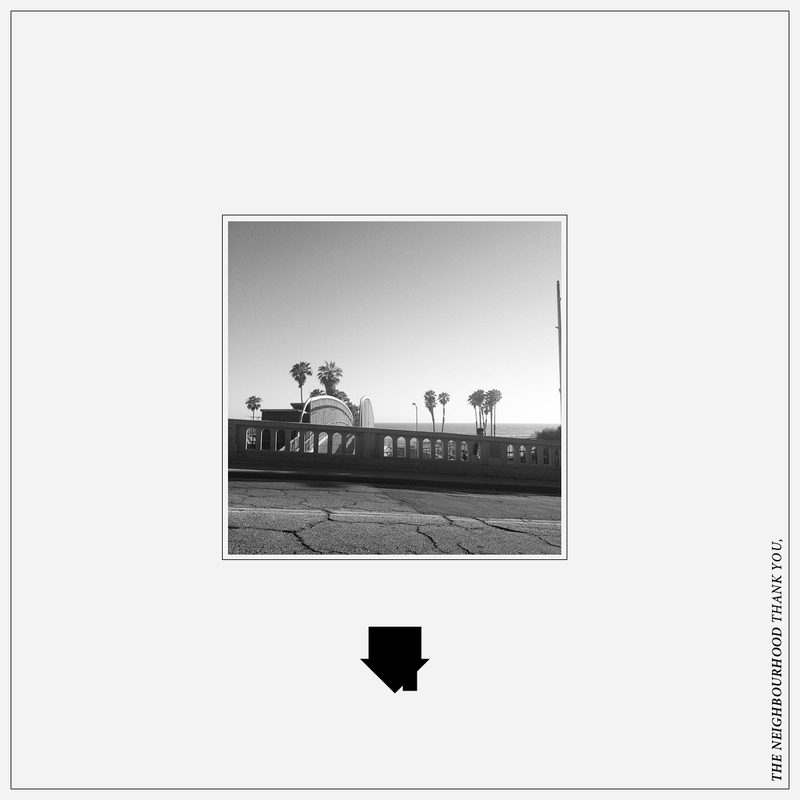 In a career dating back to ’94, Flügel has done it all – helped shape the fate of acid and techno with various releases on the legendary Harthouse label, pretty much invented electro-house, scored a colossal solo club hit in the shape of ‘Geht’s Noch’ (2004), made futuristic jazz with Christopher Dell on the excellent Superstructure (2005) and ambient-leaning micro-house as Soylent Green. Along the way he’s been invited to remix artists like Matthew Dear, Daft Punk, Primal Scream and even Kylie Monogue. 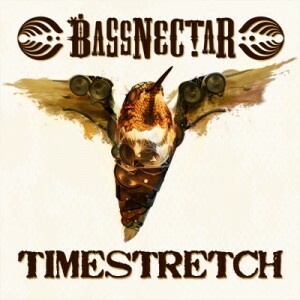 Most recently he released the fine Stricher EP. Oh, and did we mention he’s an incredible DJ? With over 15 years of experience behind him, Flügel has cultivated his own distinctive, bass-heavy style, with a strong disco influence of late, and he showcases it to great effect on this here FACT Mix. Kicking off with Rub N Tug’s euphoric edit of Capracara’s ‘King of Witches’, this rollicking selection takes in productions from the likes of Pepe Bradock, DJ Koze and Flugel himself.